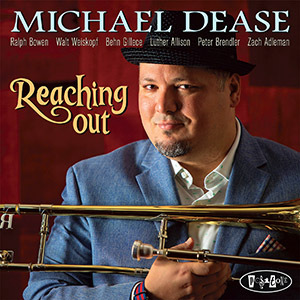 Michael Dease is one of the world's eminent trombonists, lending his versatile sound and signature improvisations to over 200 recordings and groups as diverse as Grammy winning artists David Sanborn, Christian McBride, Michel Camilo, and Alicia Keys. Born in Augusta, GA, he played the saxophone and trumpet before choosing the trombone at age 17. 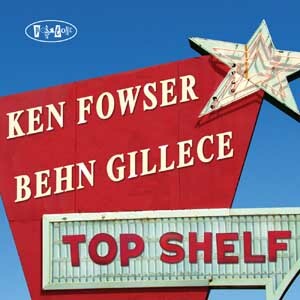 In 2001, Dease moved to New York City to become part of the historic first class of jazz students at The Juilliard School, earning both Bachelors and Masters degrees, and quickly established a reputation as a brilliant soloist, sideperson, and bandleader. 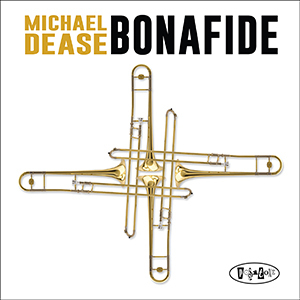 Bonafide (Posi-Tone, 2018), Dease’s newest release, is a modern testament to the life-changers and truth-tellers in the jazz world, including artist-mentors Geri Allen, Marcus Belgrave, JJ Johnson and several others. The program is a journey of Dease's musical stops in New York City, reflecting upon relationships built at places like Smoke Jazz Club, Skidmore Jazz Institute, Birdland, and the Village Vanguard. 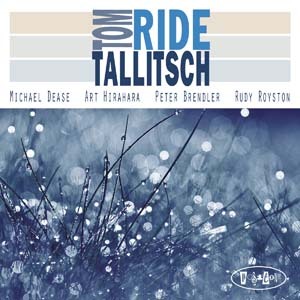 As a bandleader, this is Dease’s sixth album for Posi- Tone and twelfth of his career, and features veteran collaborators David Hazeltine, Todd Coolman, EJ Strickland, Conrad Herwig, Marshall Gilkes and newcomers Sam Dillon and Gina Benalcazar. 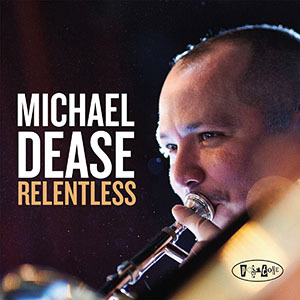 Dease, a winner of Downbeat Magazine’s Critic's Poll for Rising Star Jazz Trombonist and two-time Grammy award winner, is also a sought-after lead, section and bass trombonist with today’s leading jazz orchestras. 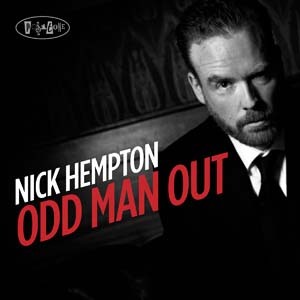 His experiences include bands led by Christian McBride, Roy Hargrove, Nicholas Payton, Charles Tolliver, Rufus Reid, Jazz at Lincoln Center Orchestra and the Dizzy Gillespie All-Star Big Band. 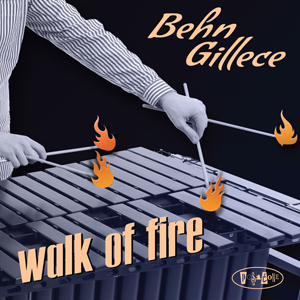 However, it is on the frontline of quintets and sextets led by master musicians like The Heath Brothers, Winard Harper, Renee Rosnes, Bill Charlap, Claudio Roditi, and Lewis Nash, where Dease has revitalized the trombone’s image. Not content to simply improvise, Dease arranges and composes for many different bands, constantly adjusting his tone and timbre to add just the right flavor to the music. 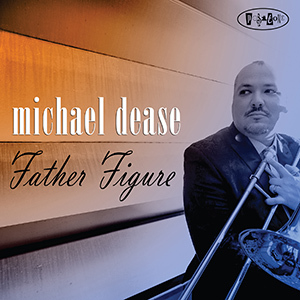 Dease’s unique blend of curiosity, hard work and optimism has helped him earn worldwide recognition, including awards from ASCAP, The International Trombone Association, Yamaha, Eastern Trombone Workshop, New York Youth Symphony, Hot House Magazine, Michigan State University, among others. Dease was recently profiled in Cicily Janus’ book, The New Face of Jazz: An Intimate Look at Today’s Living Legends (Random House). 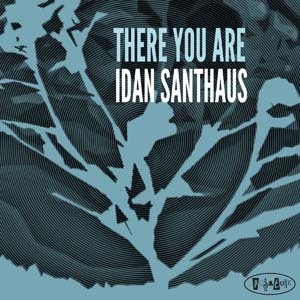 His experience in the studio has led him to produce several recording sessions for emerging artists, often composing and writing liner notes for the releases. 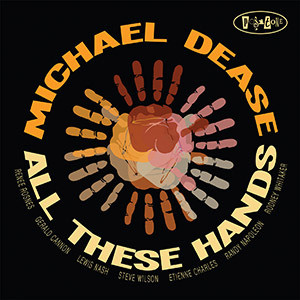 Dease’s singular talent has made him an effective and prolific teacher, resulting in invitations, master classes and residencies at University of North Texas, Scranton University, University of Iowa, Florida State College, Broward College, and many institutions abroad. 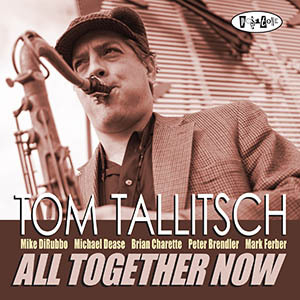 He serves as Associate Professor of Jazz Trombone at the renowned Michigan State University jazz program, and has also been on faculty at Queens College - CUNY, The New School and Northeastern University. Many of Dease’s current and former students are enjoying successful careers in the music world. Always an informed, but forward-thinking musician, Dease learned the craft from trombone legends Wycliffe Gordon and Joseph Alessi. 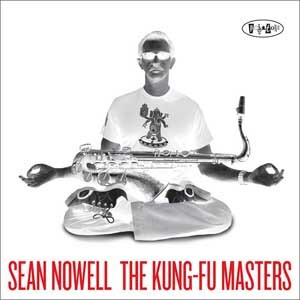 His associations have run the entire spectrum of musical experience: Alicia Keys, Paul Simon, Paul Schaffer and the CBS Orchestra, Elton John, Neal Diamond, Illinois Jacquet, Slide Hampton & The World Of Trombones, Fred Wesley, Maceo Parker, WDR Big Band, George Gruntz, Billy Harper, and numerous others. Dease enjoys spending every possible minute with his extraordinary wife and Professor of Percussion at MSU, Gwendolyn Dease, and their daughters Brooklyn & Charly. He is also an aspiring painter, sports car enthusiast, amateur coffee snob, 80's horror movie aficionado, and enjoys scooting up and down the Michigan highways in his Porsche Boxster Cabriolet. 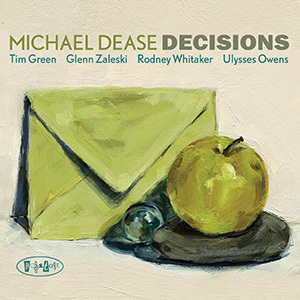 "A model of consistency, style and grace, Michael Dease stays at the head of the class among jazz trombonists." - Something Else!